Are you new betting on Betsim? Don’t worry! Here, we’ll show you the basic strategies you should know before starting betting, winning many Bycoins (the game’s currency) and finally redeem any prize you want. How to start betting our bycoins? First of all we must know that in Betsim it doesn’t matter if we lose all our bycoins because we will always have 500 initial bycoins to play, therefore the best strategy at the beginning is betting our 500 bycoins in any event that has a high odd (can be 2.5 or more) until we finally win it. Once we have won our first bet, the game starts now! 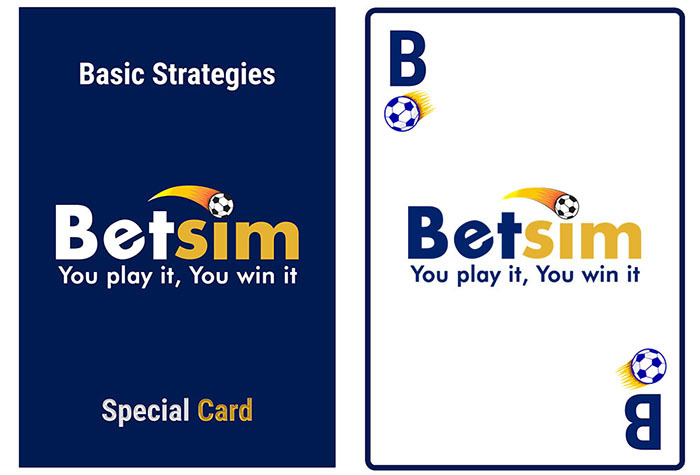 There are a vast different strategies in the world so you can never define which is the most effective, but a general recommendation of the experts is that we must never bet more than 5% of what we have, nevertheless, being Betsim a game where you do NOT have to invest real money to bet, it’s acceptable to bet up to 10% and we won’t lose our minds thinking that we will be ruined if we don’t succeed in the first strategy we try. So there’s no problem if we bet 10% or a little more, you will always have the chance to try your lucks and find a strategy designed by you to win, redeem many prizes and achieve to be a Master of this game. What else do we need to know to guarantee success in Betsim? One of the most effective strategies to win many bycoins is by inviting new people to play Betsim. This allows us to get a +1% rate additional gain on each bet we make forever and if you are a guy with too many friends, you could reach +50% by inviting 50 people to play Betsim. And this definitely shortens us the way to succeed. What about the video ads and quizzes to win more bycoins? How to make the most out of them? 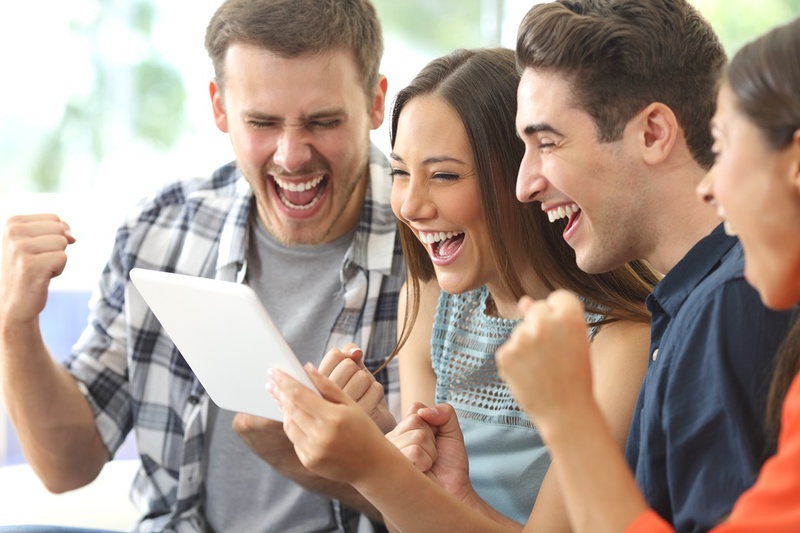 Watching video ads and completing quizzes will always be useful to multiply our winnings and we can use it to win as many bycoins as we want. Wwe can make bets with all these bycoins to add funds to our Main Balance. Is there any other method to win bycoins? There is a fourth way to win bycoins and it is through promotions or weekly events on Betsim’s Facebook Fanpage. This is a great opportunity for us to accumulate many more bycoins and to claim the desired prize. You’re ready! With all these basic tips you are ready to get the most out of Betsim. The rest is up to you. Let’s win bycoins!